#NewRules! No warning, no hints, no nothing! Not even a pin drop of marketing and promotion! I mean Beyoncé did not even show us any mercy! She just released everything all at once! 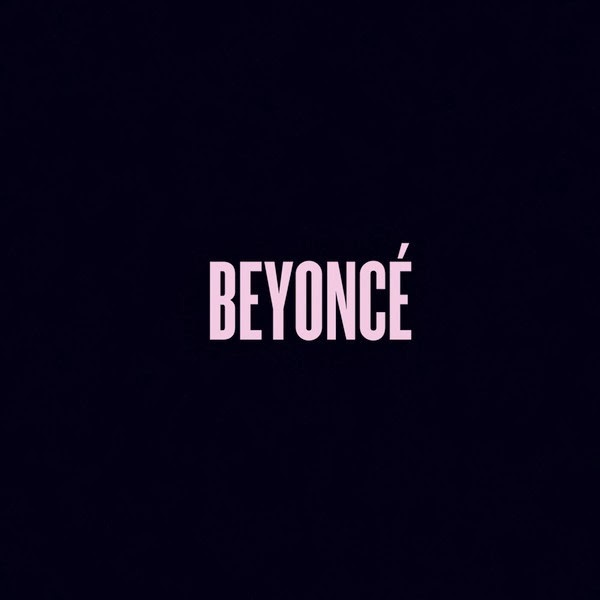 December 13 (at the wee early hours) Beyoncé just surprised us all by releasing her fifth studio album titled ‘Beyoncé’ via iTunes. The album comes with 14 brand new songs, and 17 brand new music videos . 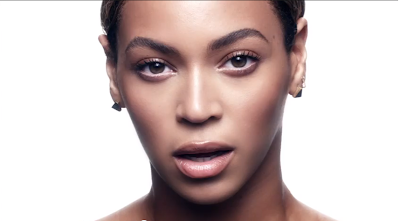 Beyoncé has truly done the unexpected! 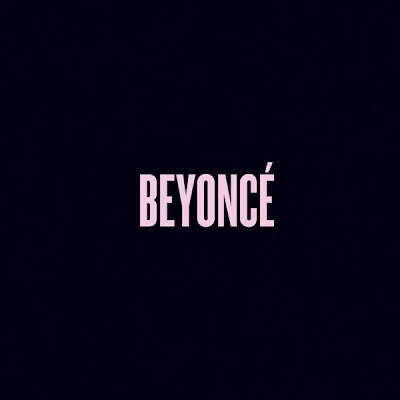 The album titled Beyoncé is available exclusively on iTunes for a whole week, before it hits the shelves on December 21st. So that means you android phone users have to WAIT! Beyoncé called on her husband JayZ, Timbaland, Pharrell Williams, The Dream, Justin Timberlake, Miguel, Sia, Noah "40" Shebib, Frank Ocean, Hit-Boy, Detail, Hype Williams, Terry Richardson, Drake, Chimamanda Ngozi Adichie, Melina Matsoukas, Jonas Akerlund, Ammo, Boots, and so much more for the production, songwriting, videos and features on this new visual album. The album reportedly took a year and a half to create. Salute to the people behind the album and everyone that featured on it for keeping it so quiet. I'm still yet to hear the full-length thing, but so far I'm loving ‘Flawless’ featuring Chimamanda Ngozi Adichie. I feel like right now, people experience music differently. I remember watching Thriller on TV with my family, it was an event, we all sat around the TV and now looking back, I am so happy I was born around that time. I miss that immersive experience. Now, people only listen to a few seconds of a song on their IPODS, they don’t really invest in a whole album. It’s all about the single and the hype. There’s so much that gets between the music, and the artists and the fans. I felt like, I don’t want anybody to give the message when my record is coming out. I just want this to come out when it is ready, and from me to my fans. I wanted to make this body of work, and I feel like it’s something that’s lost in pop music. I wanted people to hear things differently and have a first impression. Not just listen to a 10 second clip, but actually be able to see a whole vision of the album. It was important that we made this a movie, we made this an experience. I wanted everyone to see the whole picture, and to see how personal everything was to me. I will make my best art and just put it out. And that’s why it’s out today! CLICK THE LINK BELOW TO WATCH PREVIEWS OF BEYONCÉ'S NEW VIDEOS, THE ALBUM TRACKLISTING AND A SPECIAL MESSAGE FROM BADDIE BEY HERSELF! 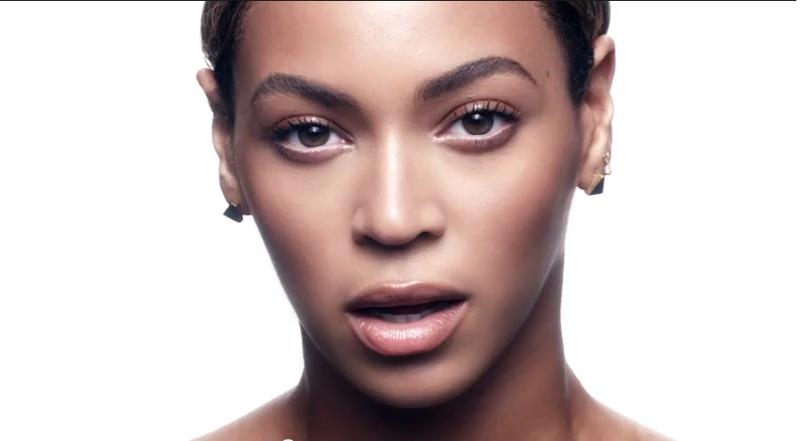 The playlist below will take you through Beyoncé's 17 music videos in 30 second previews of each video. The videos were shot during The Mrs. Carter World Show Tour this year in New York, Houston Texas, Brazil, South Africa, Los Angeles, South America, and Paris. Please note that you cannot buy the songs off the album individually, but only as a package with the music videos via iTunes.